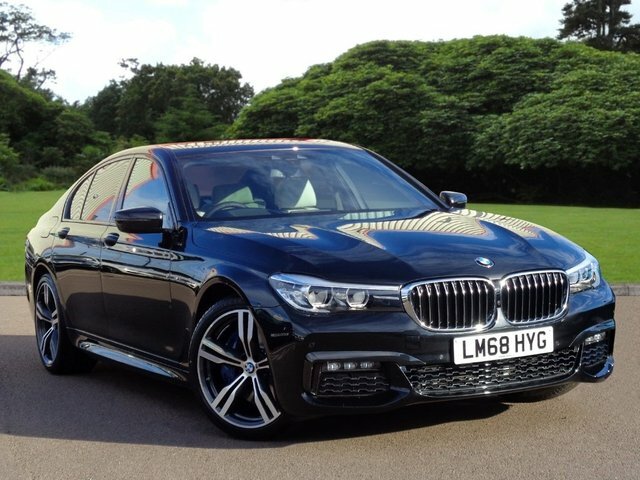 Searching for the perfect approved used BMW 7 Series car in Enfield? Venture to Stephen James Group based in Enfield. As BMW experts, there is no vehicle supplier better to assist you in finding your next motor. BMW motors are renowned for offering an exceptional driving experience and the BMW 7 Series proves this well. 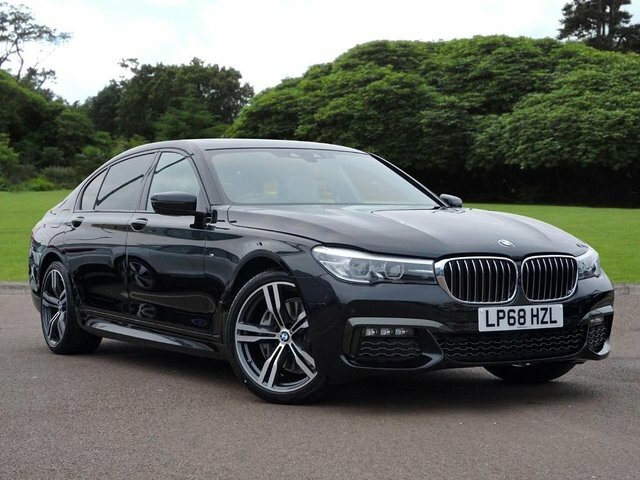 To view the used BMW 7 Series cars that we have in stock now, you will be able to find them listed on our website. Better yet, you are welcome to come to Stephen James Group in Enfield. We have both BMW and MINI showrooms in Enfield, next to the A10. Discover approved used MINIs for sale and approved used BMWs at our site on Lincoln Road.